After being left out by Jordan Brand in their lineup for the past few months, the Jordan Post Game will return to circulation this month with the release of a new colorway. 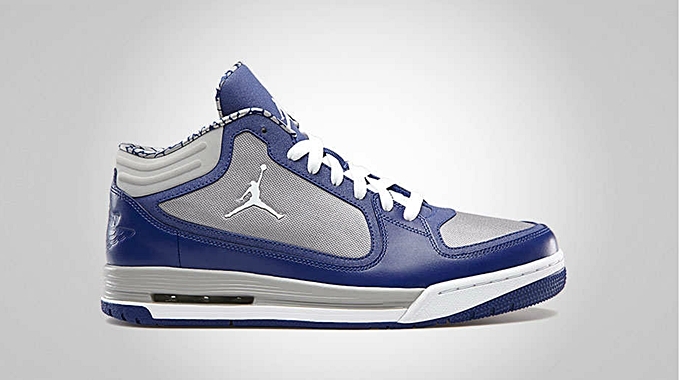 This after-game sneaker will come out in Deep Royal Blue/White – Matte Silver colorway this month. This cool-looking shoe is made up with textile materials that produce a durable but very breathable sneaker, while the upper part houses a mesh tongue that provides superb ventilation. If you are looking for a lifestyle kick that could also meet your basketball needs, then this kick is the perfect choice for you this month of May. Make sure to grab your own pair once it hit shelves.